This plugin lets you accept online bookings and credit card payments through PayPal or Stripe. You can set customized emails and receipts. Customers will be able to view availability and book directly from your website. The pro version has Google Calendar integration, flexible pricing, and support for unlimited staff members. 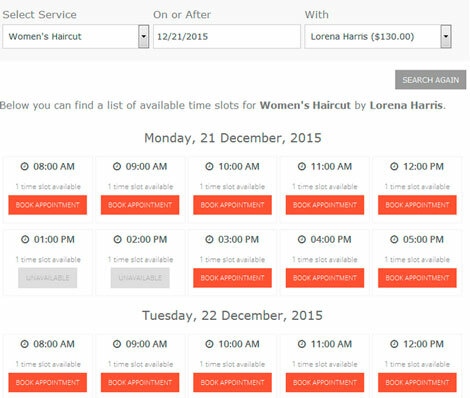 The Pro version lets you manage appointments for multiple locations and use top newsletter services. You can get a lifetime license for an affordable price but Personal and cheaper plans are also available.